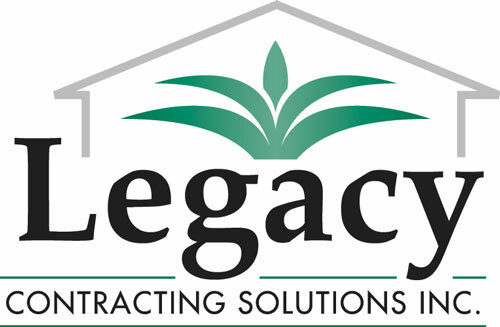 Free Estimate | Legacy Contracting Solutions Inc.
Not Sure, But It's Leaking! We have worked very hard on our reputation and wouldn't blow it by selling or renting out your information. The only company that will see this is Legacy Contracting Solutions and only for the purposes of providing you the estimate you requested. The “Other Guys” just estimate, we propose solutions! We believe that the key to success is preparation, so it is our mission to create the most complete and exact proposal and scope of work you’ll find in the roofing business in Palm Beach County, or anywhere in South Florida for that matter! We do this through a combination of an excellent Field Inspector who gathers on-site data combined with satellite imagery and other high-tech solutions that set us light years apart from other roofers and deliver proposals before we leave the initial appointment. In fact, as you get closer to making a decision I can send you a list of HUNDREDS of references, because almost every customer we’ve ever had has nice things to say about the way we do business!